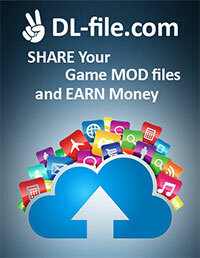 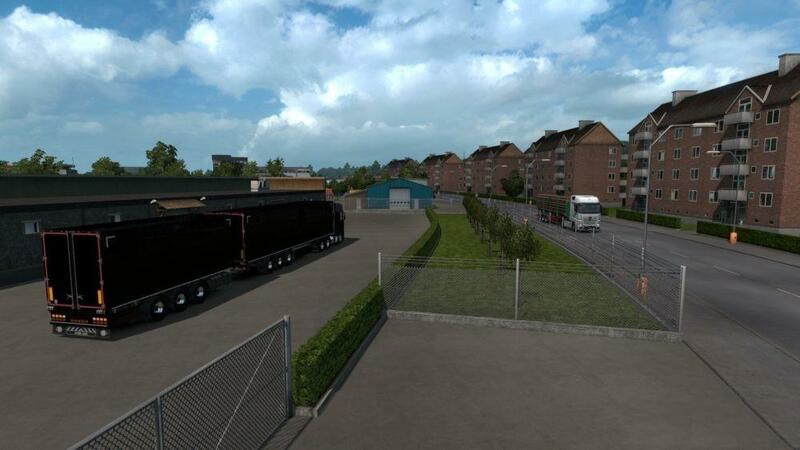 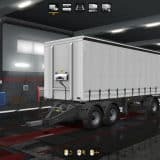 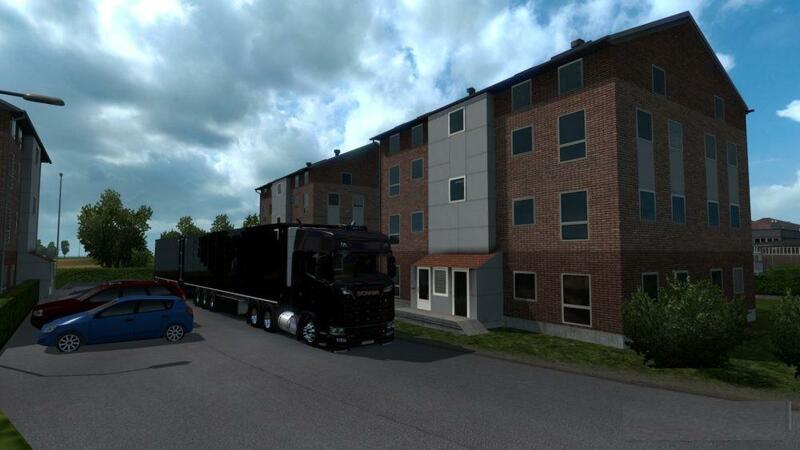 Map Add-on Europe Open for Euro Truck Simulator 2 version 1.32.X. 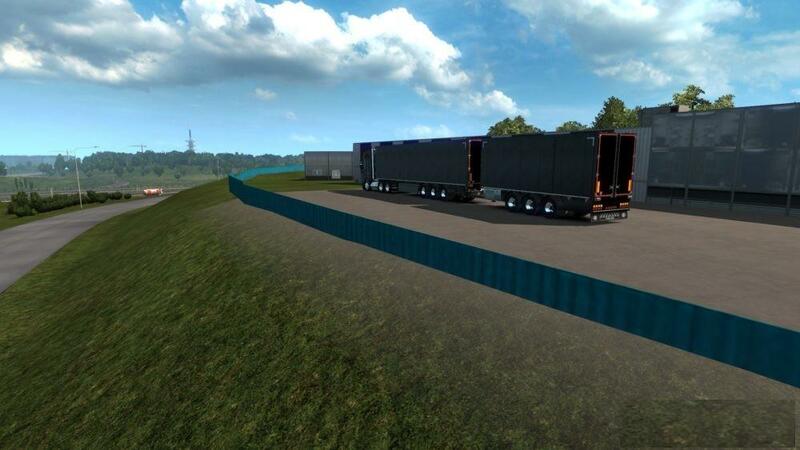 This map only reedit from roads on the original for SCS Software base. 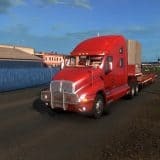 This mod is very hard compresion!